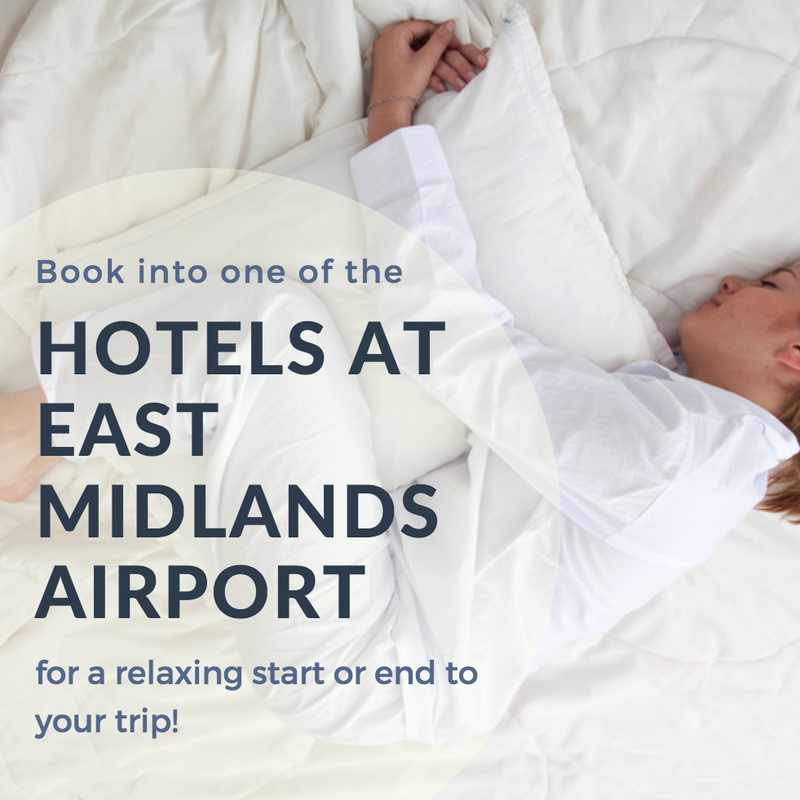 Welcome to the East Midlands Airport Guide! 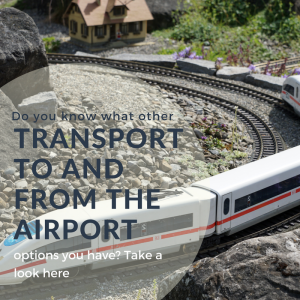 We are an independent resource created to help you find everything you need when travelling to, from and around the airport. 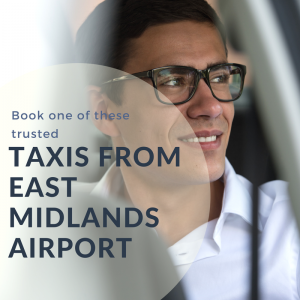 Despite being smaller in comparison to other UK airports, East Midlands sits just outside of the top 10 airports in the UK. 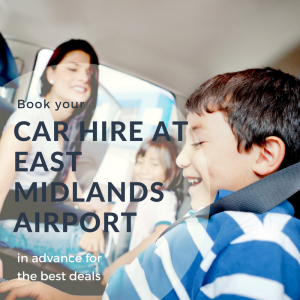 It’s the second largest pure cargo airport in the UK, sitting just behind Heathrow! The most popular lost item at East Midlands Airport is unsurprisingly, jewellery, but it is definitely not the strangest item left behind at the site, that’s for sure! East Midlands Airport has seen a 50% increase in assistance requests from passengers with a hidden disabilities during the recent busy summer period. Cargo specialists West Atlantic, based at East Midlands Airport, have very recently received the world’s first 737-800 Boeing Converter Freighter aircraft. Parcel delivery service, UPS have submitted plans to build a new £100 million air freight terminal which could see 1,000 new jobs come with it to East Midlands Airport. The national organisation is planning on constructing a brand new sorting and delivery office on land which is currently used by East Midlands Airport as parking.